Join us at Branson Hills and experience the lush, green, rolling hills of Branson, MO, the Live Music Capital of the US. Spend time golfing, fishing, hiking, shopping or whatever activities our beautiful nature landscape can provide. 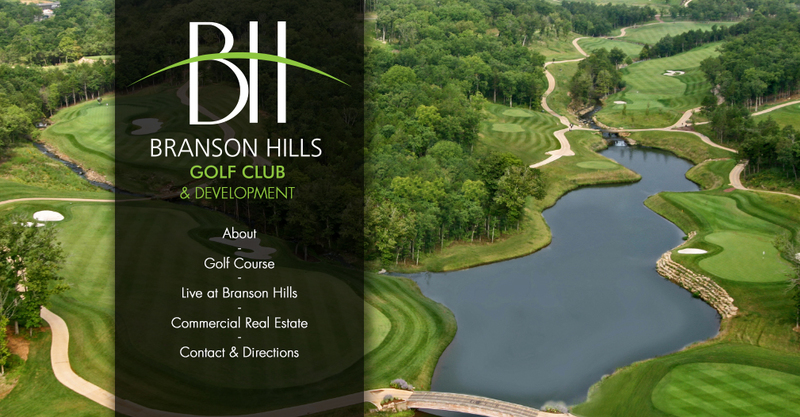 Branson Hills offers an assortment of real estate opportunities to include golf front lots, custom homes, commercial properties and more. If your a golfer, you're going to love the Troon Golf managed Branson Hills Golf Club, an 18-hole course designed by Chuck Smith, with design consultation PGA golfer Bobby Clampett.